Martha Woodmansee received her MA and PhD in German and English from Stanford University with a specialization in literary theory. She has been a member of the English faculty at CWRU since 1986, and the Law faculty since 2002. She has also taught at Columbia, Harvard, Northwestern, and the University of Pittsburgh. 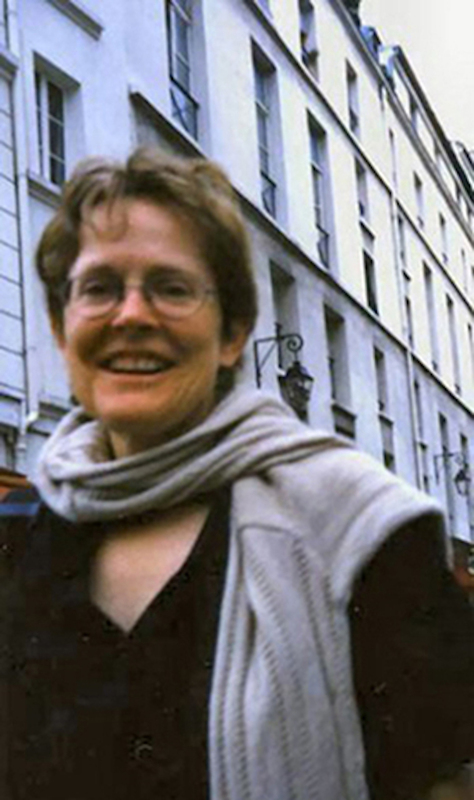 From 1990 to 2008 she was Director of the Society for Critical Exchange (SCE), a national organization devoted to collaborative interdisciplinary research in theory, and since 2008 she has served as a (founding) director of the International Society for the History and Theory of Intellectual Property (ISHTIP). Professor Woodmansee has published widely at the intersection of aesthetics, economics, and the law. Her books include The Author, Art, and the Market: Rereading the History of Aesthetics (Columbia UP 1994); The Construction of Authorship: Textual Appropriation in Law and Literature, co-edited with Peter Jaszi (Duke UP 1994); The New Economic Criticism: Studies at the Intersection of Literature and Economics, co-edited with Mark Osteen (Routledge 1999); and a collection devoted to invention across the disciplines, Making and Unmaking Intellectual Property: Creative Production in Legal and Cultural Perspective (U Chicago P 2011). Professor Woodmansee has held fellowships from the American Council of Learned Societies, the Andrew W. Mellon Foundation, the Guggenheim Foundation, the National Endowment for the Humanities, the National Humanities Center, and the Ford, Fulbright, and Rockefeller Foundations. As Director of the Society for Critical Exchange from 1990 to 2008 Professor Woodmansee was instrumental in fostering scholarly research across traditional disciplinary boundaries, especially those dividing literary, economic, and legal studies. These initiatives have resulted in burgeoning new research focuses in “authorship studies” and “new economic criticism,” and they have drawn in lawyers and economists to grapple with the historical and theoretical roots of issues of such pressing public concern as the legitimacy and limits of intellectual property. At CWRU Professor Woodmansee was instrumental in developing the English Department’s PhD concentration in Writing History and Theory (WHiT) and in establishing a university-wide Center for the Study of Writing. She teaches a range of courses, from 18th and 19th century British and European literature and culture, to book history, critical theory, and law and literature. Recent law and literature offerings include a University Seminar on intellectual property pirates and privateers, an advanced undergraduate collaboratory on rights in traditional culture and bioknowledge, and a graduate seminar devoted to intellectual property and the construction of authorship. Biannually she directs the Arts & Sciences Dissertation Seminar, which she developed with support from the Andrew W. Mellon Foundation in 1996.